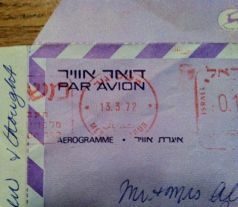 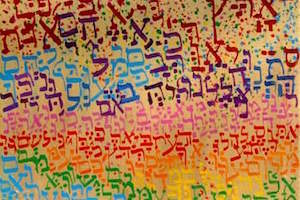 Revived after 2000 years in exile, Hebrew is considered one of the ancient languages of the world. 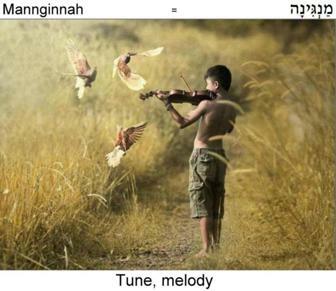 Drawn from Aramaic, it has been passed down through the generations as "lashon hakodesh," לשון הקודש - the holy tonque, used primarily for Torah study and prayer. 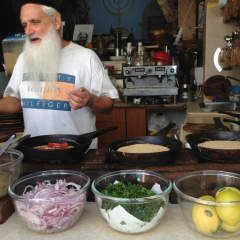 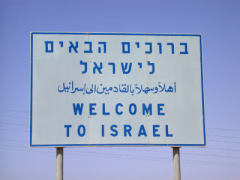 In the late 1800s it was reborn anew and a modern form began to take shape in the Land of Israel. 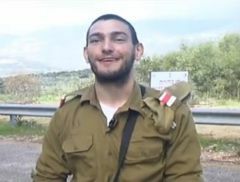 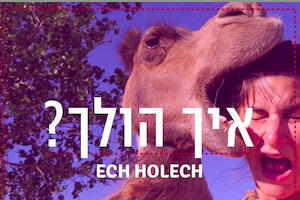 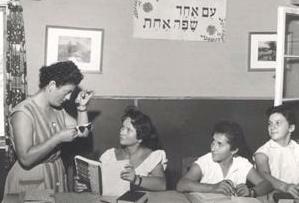 Today, modern Hebrew is spoken, biblical Hebrew is studied, and Hebrew slang is an integral part of Israeli culture. 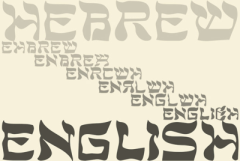 Hebrew is a wonderful way to strengthen your connection with Israel, to use your passion for Israel and Judaism as a way to learn Hebrew, and to feel connected with your fellow Jews around the world through our ancestral tongue! 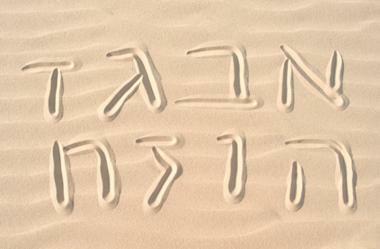 There exist numerous ulpanim (intensive language learning programs) that are available to help you learn Hebrew. 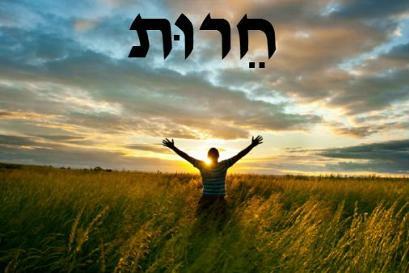 Our goal is to utilize Hebrew as a way to strengthen the connection with Israel from throughout the world, and to use the passion for Israel and Judaism as a way to learn Hebrew. 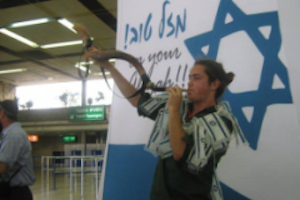 Join us as we embark on the adventure of Speaking Israel together!